The realm of 3D printing operates on many levels, with those innovating in the medical arena constantly pushing more dynamic and complex processes forward via new hardware, 3D software, and a wide range of materials. Intense collaborations are common between industry leaders too as they bring different talents and resources forward to provide users with new capabilities. 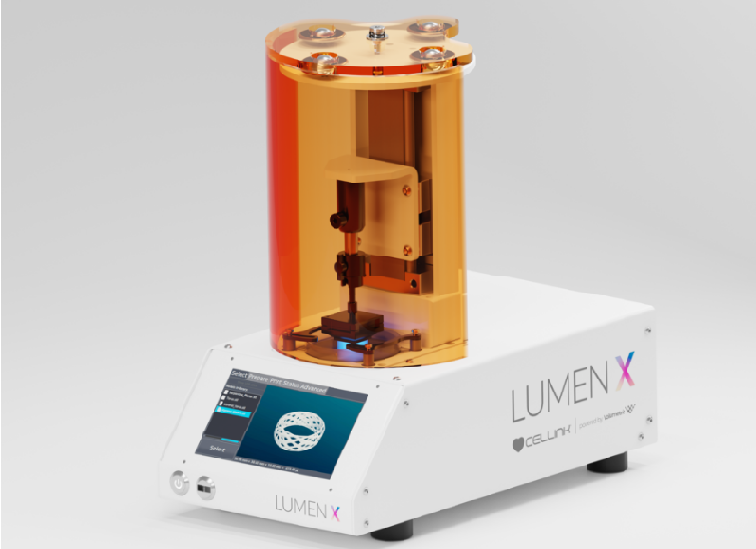 Now, CELLINK and Volumetric have teamed up to develop Lumen X, a digital light processing bioprinter, designed to enhance inventions in creating more substantial vascular structures.